The police watchdog says those unaware of the method could be assumed to be accidental or hoax callers and cut off. 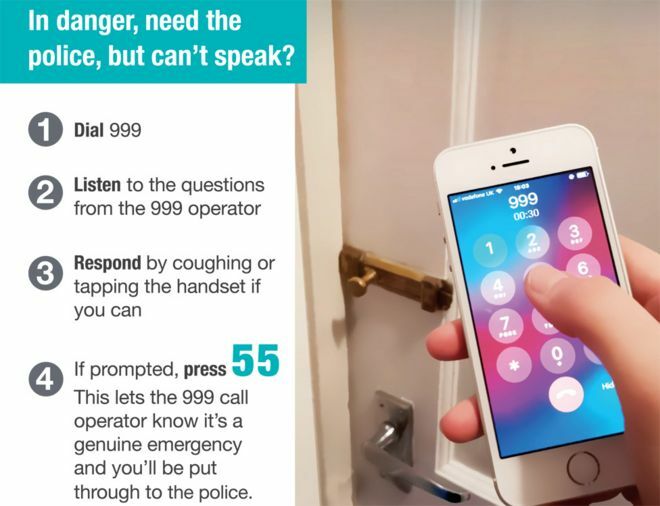 The Independent Office for Police Conduct is launching a poster campaign, backed by a how-to guide, aimed at "debunking the myth" that a silent 999 call alone will automatically bring help. The campaign is being supported by the family of Kerry Power, 36, who was killed by her ex-partner in Plymouth, in December 2013. 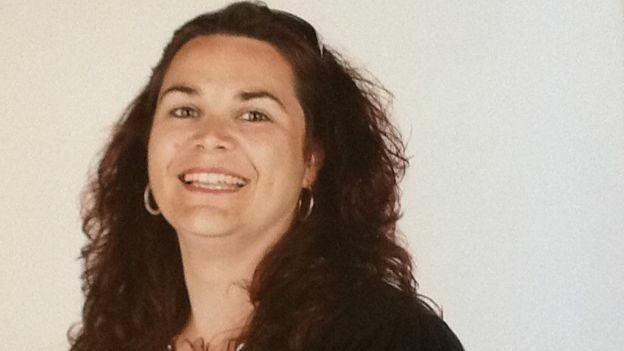 Miss Power's family described her as "happy, fun-loving and considerate... the consummate mum". A family statement said: "Although she was not able to speak for the fear of alerting the intruder to her actions, she followed the advice given by a police officer during an earlier visit." David Wilder, 44 at the time, was jailed for life. However, the subsequent investigation into the police response found Miss Power may have been wrongly advised by a police officer about when assistance would be sent. About 20,000 silent emergency calls are made in the UK each day. A quarter are transferred to the Silent Solution system by handlers unsure whether they are genuine because they have received no response after 30 seconds.